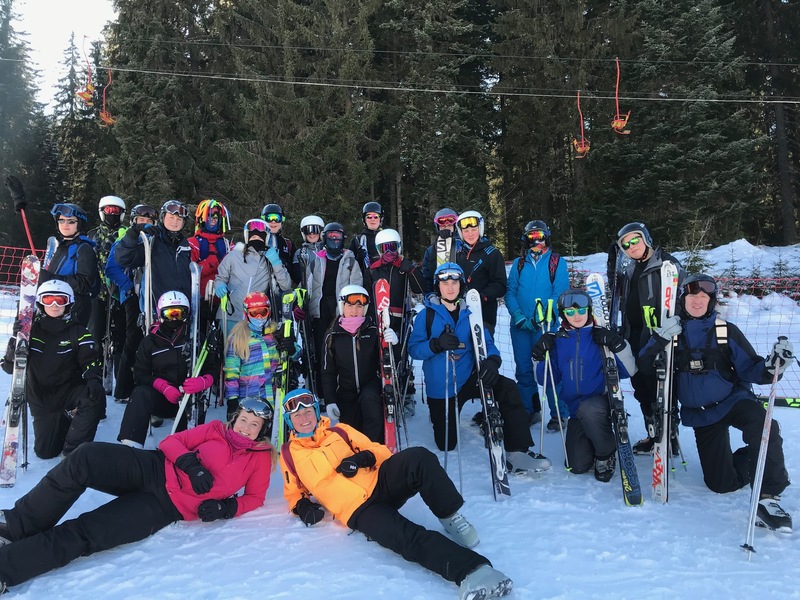 On the 3 February 2019, 22 Cadets and 8 adults (4 of which were instructors) departed on an 8 day alpine skiing expedition to Pamporovo, Bulgaria. 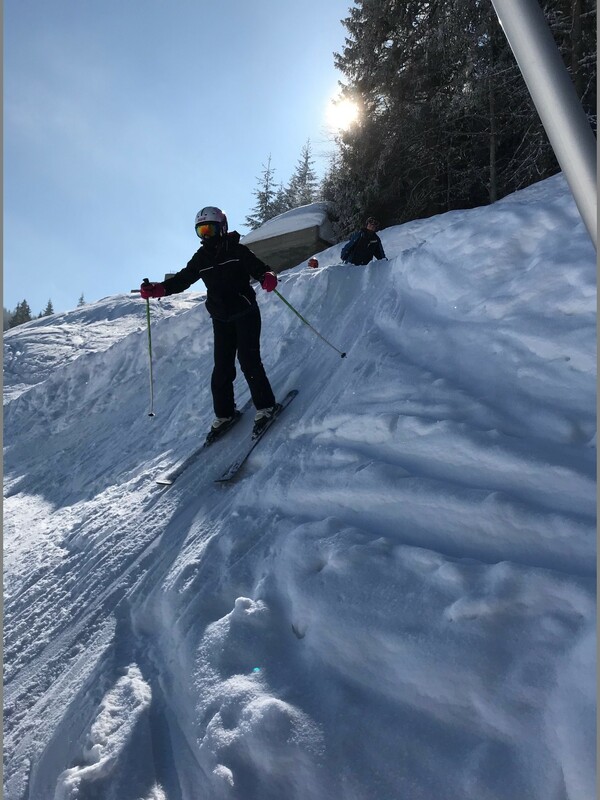 Many of the cadets attending had never skied before, therefore this prospect would act as a window of opportunity to allow cadets to learn to ski, gain qualifications and expose them to an environment that would take them out of their comfort zone. Flying direct from Belfast to Bulgaria, helped minimise travel time and allowed cadets to spend the fullest amount of time possible on the slopes. 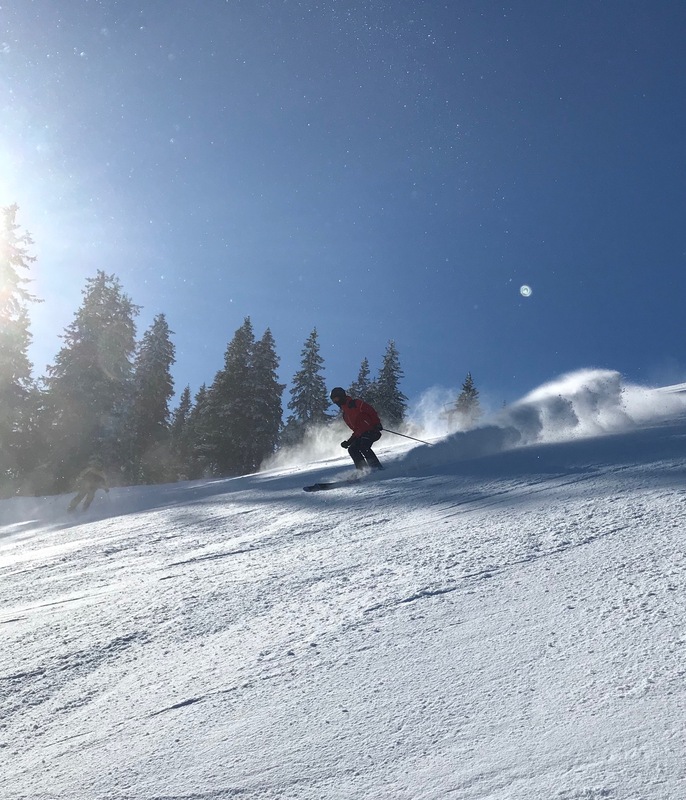 Pamporovo is a renowned beginners resort, big enough to provide the variety of runs required for progression, but small enough to keep control of groups and not worry about missing lifts to get back home at the end of the day. This proved advantageous for the four skill groups that developed on day one. The aim of the expedition was primarily to provide an opportunity for cadets from both Northern Ireland Battalions to take part in a skiing expedition with the aim of learning how to ski, to gain the Ski Foundation Level One qualification level (Basic Qualification). Cadets needed to be aged over 16 to gain this qualification and 11 of those cadets attending were eligible to do so. 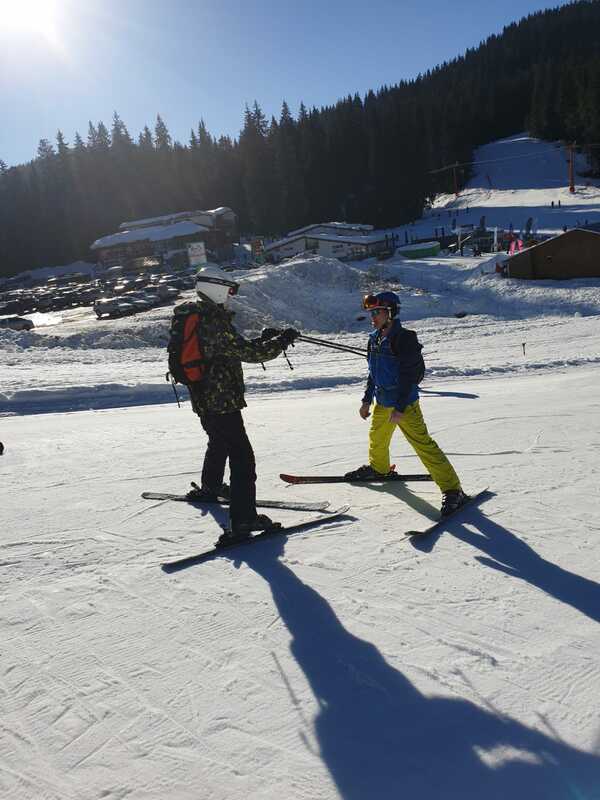 For those who did not gain the qualification due to age, these cadets were awarded the Bulgarian Ski Certificate equivalent, so that all participants gained recognition for their significant progress throughout the week. Some of the cadets had skied before but had not gained the Ski Foundation Qualification. This group adapted to the conditions and pushed the attached adult volunteer well outside their comfort zone, learning how to do small jumps to help develop balance, refine skills and then to take on the ominous ‘black’ slopes and of course test the map reading skills of the piste map. 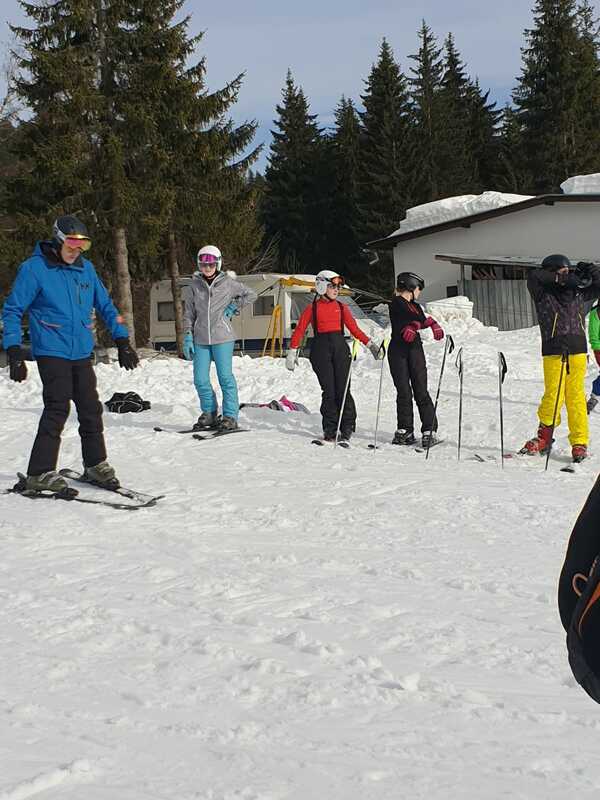 The junior groups started at the very basic level of learning how to put boots and skis on, to learning the very necessary speed control and stopping techniques. All those who attended the expedition were tested appropriately within their ability groups, cadets and adults alike. This Expedition provided not only the opportunity to learn to ski, but also for cadets of different back grounds and areas throughout Northern Ireland to integrate. Every cadet benefited from this unique experience and some of the more senior cadets have already planned their own ski excursion for 2020. This opportunity which was financially assisted from The Ulysses Trust benefited all of the participants and provided a basic skill set for which the cadets can develop. We would like to thank The Ulysses Trust for their assistance in helping make this expedition happen, that provided many happy memories for both the staff, instructors and cadets.